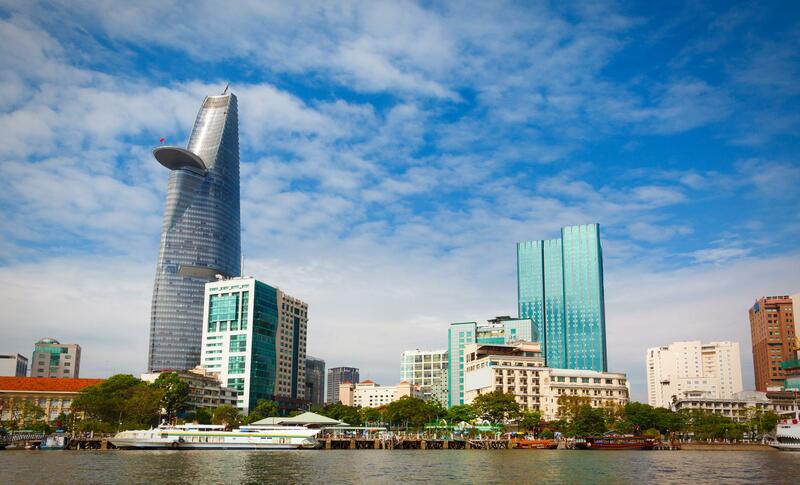 Get all the information for the Saigon full-day private tour and book your tickets at Musement. 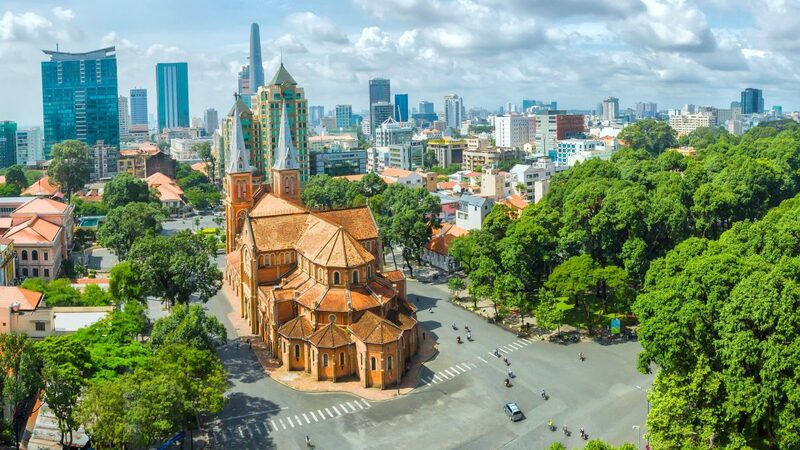 Visit the Big Market, tour the city and see the Cu Chi Tunnels. 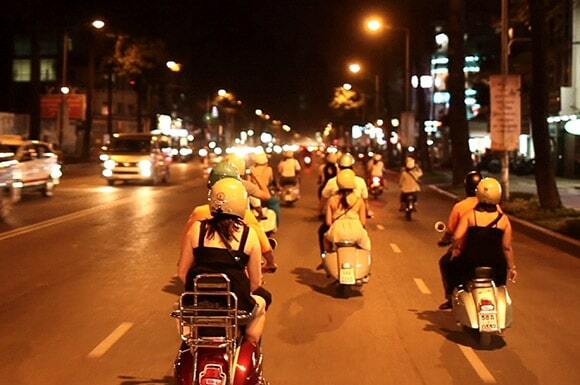 Explore Ho Chi Minh City, Vietnam’s vibrant city, at night by scooter. Ride through hidden spots, view illuminated landmarks, and indulge in tasty Vietnamese cuisine. 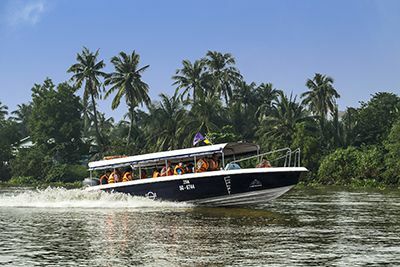 Special Launch Discount for all tours! Book your tour before December 31st 2016 and get automatic access to our special discounted pricing!